The device finds the desired satellite in seconds. The rear flashlight function can provide lighting. 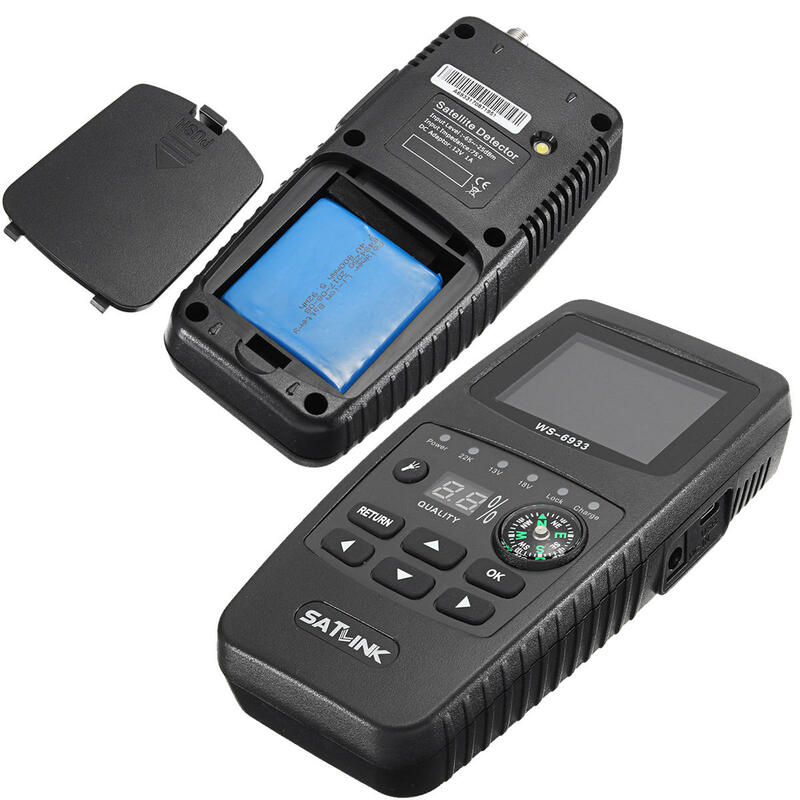 The Satlink WS-6933 HD is a compact Satellliten Finder. 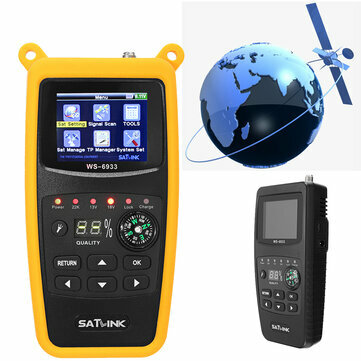 The device has a static NIT recognition for safe identify a received satellite signal. If a satellite found an audible sound - signal and the measured values are displayed. Satellite search, the satellite dish can be in contrast to traditional instruments turned very quickly. Size: Approx. 7.7 x 17 x 3.5cm/ 3.03 x 6.69 x 1.37"